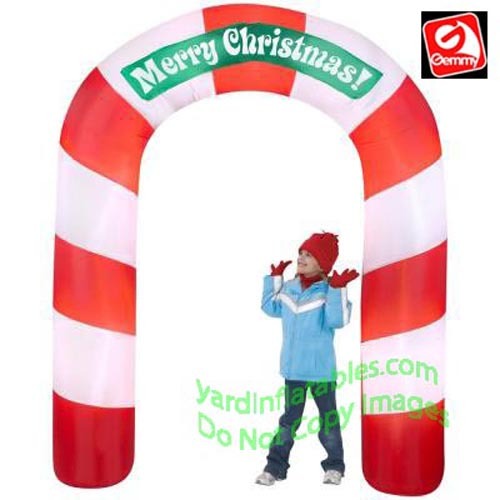 Candy Cane Archway With A Banner That reads "Merry Christmas!" 7 1/2' Tall x Approx. 6' wide! 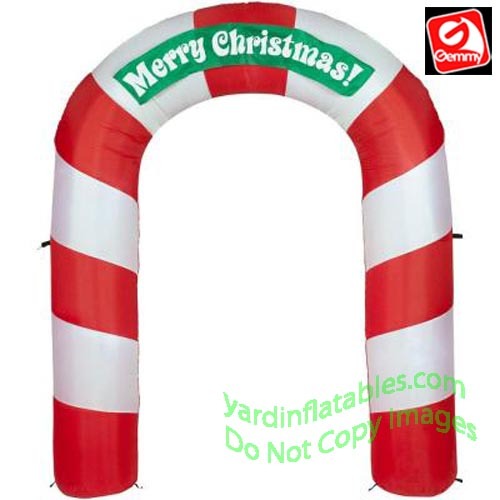 This Airblown archway creates the ultimate entrance to your Christmas party! It lights up for a magnificent Night time display! 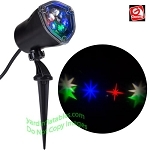 This Gemmy Air Blown Inflatable Christmas Decoration comes with a built in fan, internal LED lights to create a glowing night-time display, yard stakes, stand and tethers.